Hada Labo NEW spokesperson, Park Han Byul! 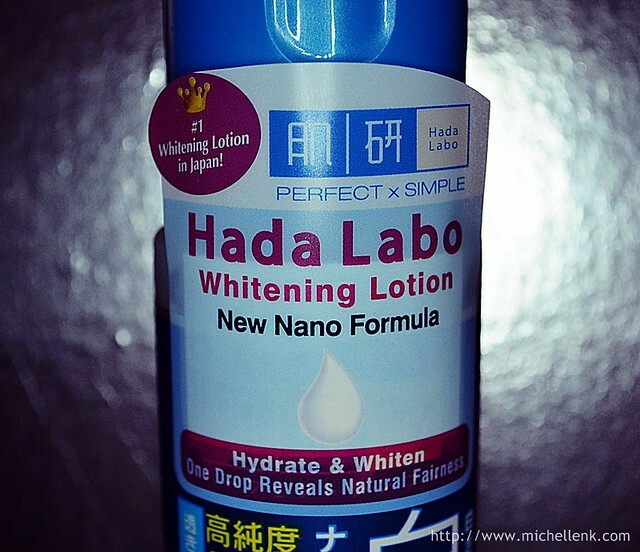 Hada Labo has recently launched a new series of products, the Arbutin Whitening range. 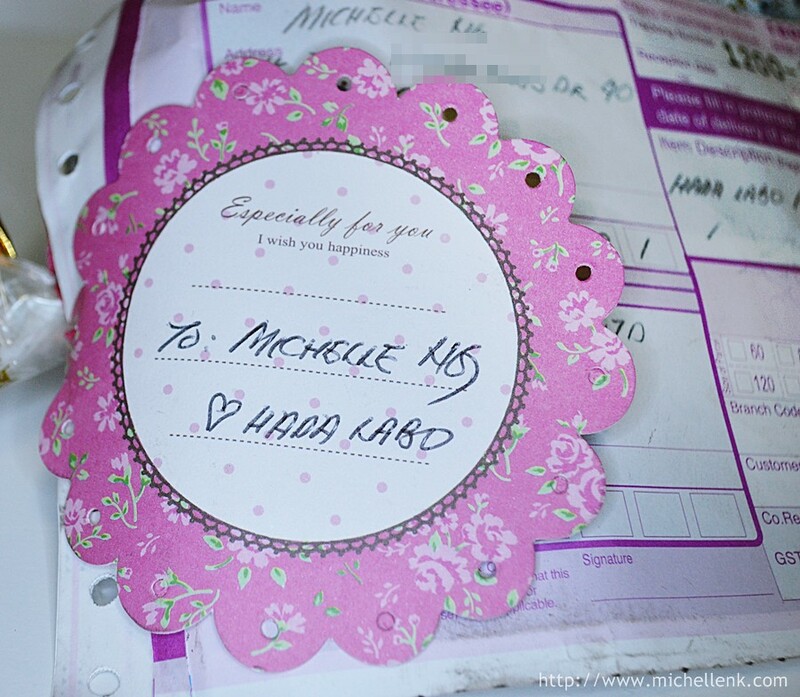 I really feel so bless to be pampered by the Hada Labo team! I just simply love every single product that they sent me! Thank you! Using only the finest and purest ingredients without unnecessary addictives, colorant, alcohol, fragrances and mineral oil, Hada Labo Arbutin whitening range stays true to its PERFECT X SIMPLE brand philosophy. Hada Labo Arbutin Whitening range consists of 4 products. Hada Labo Arbutin Whitening range gives user 3 benefits in just 1 simple step! With Arbutin and Vitamin C along with Hyaluronic Acid, it allows users to gain fairer, moist and bright skin. Arbutin is an extract from natural bearberry plant. With effective whitening properties, Arbutin is used to enhance skin fairness and help fights dark spots. Dull skin is renewed to reveal clear, fair skin. Vitamin C enhances the skin fairness and repairs dry, dull skin caused by exposure of UV rays. Well loved by the Japanese women that it was the #1 sales for whitening products in Japan. 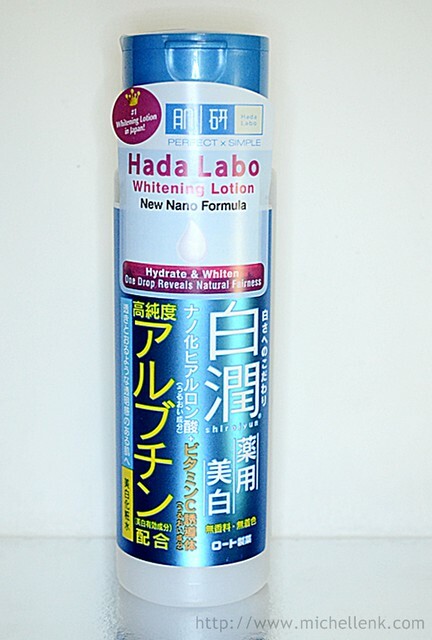 Hada Labo Arbutin Whitening Lotion combats and prevents dark spots caused by UV exposure for a smooth and clear skin! Along with Hyaluronic Acid, the lotion locks in moisture for the skin to reach its optimal radiance and translucence. Personally, I simply love the way they brightens up my day with just some simple, yet heart warming action. With the new Nano Formula, it absorbs even faster without leaving any sticky feeling, and of course, odorless! 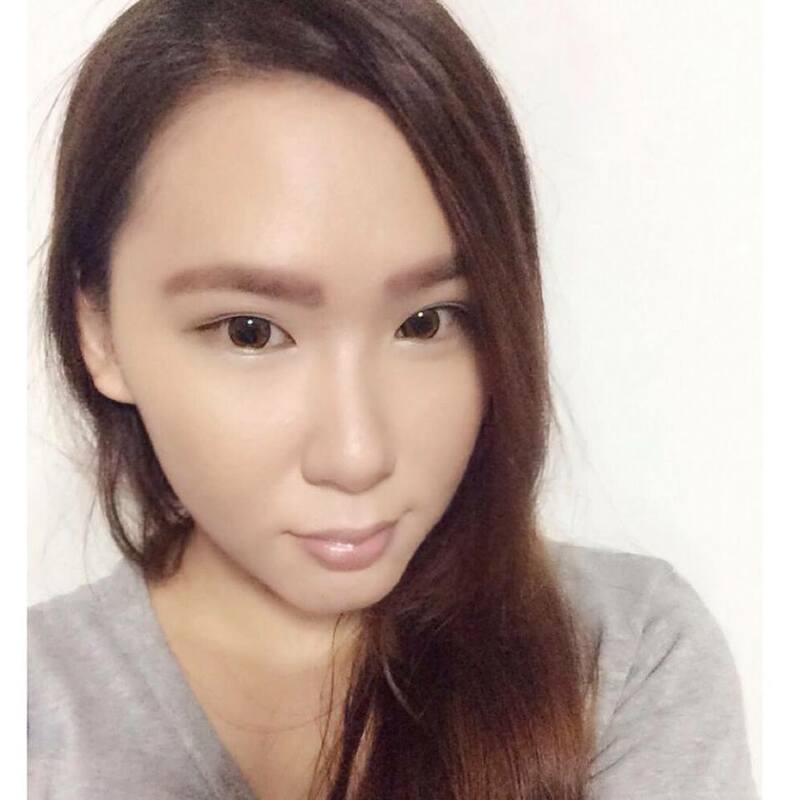 It really hydrates and moisturize my skin well, just like any other Hada Labo products. As for the whitening -part, I've yet to really see the huge difference, probably because I've yet to use it long enough to make it work. haha! But I'm pretty sure that my spots are slightly, slightly lighter than before, hence, I concluded that with continuous usage, it will sure work as it claims, or maybe perhaps, I'm just the odd one with the super stubborn spots which refuses to go away! Hahaha!! Well, I've came up with another instant hydration with Hada Labo lotion! It works the best on days when you needed fast and instant hydration, when you suffered from sun burn or any other times that you just needed a little perk on your skin. 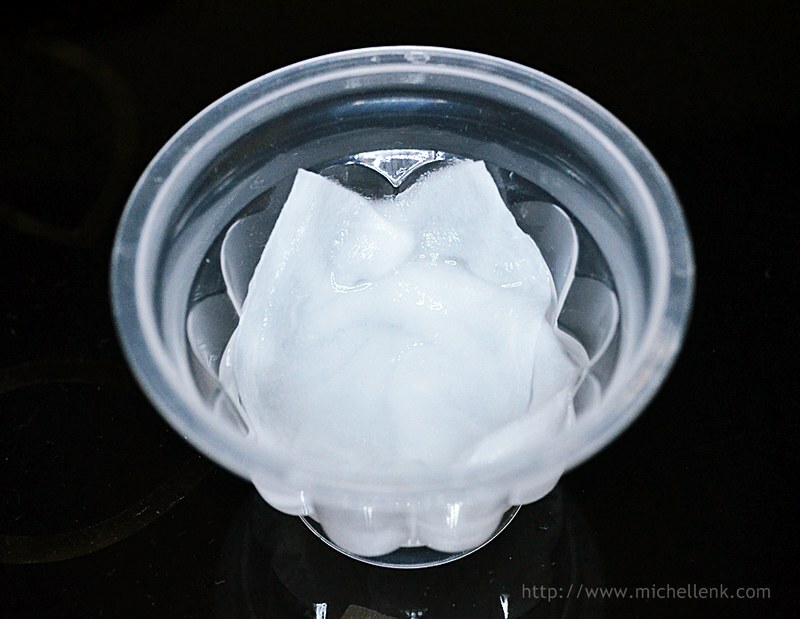 Soak the cotton wool thoroughly with Hada Labo Lotion. 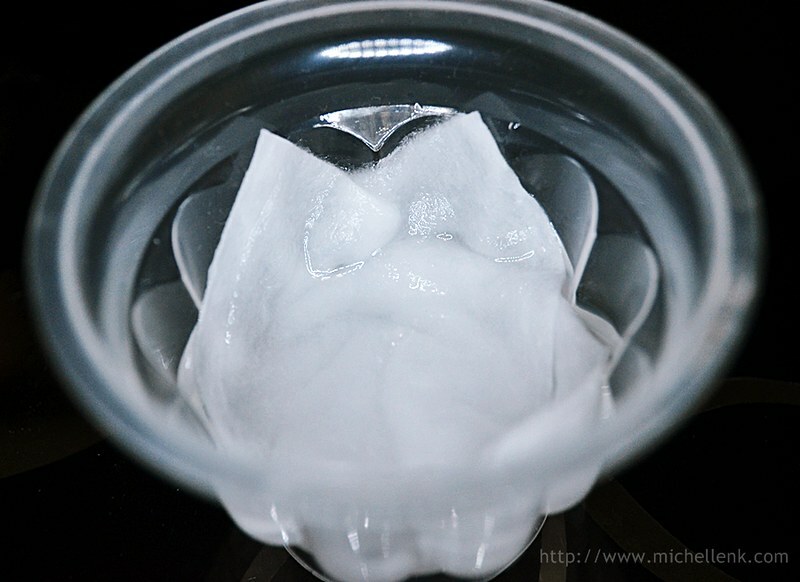 In this case, I use a small container to make sure that my cotton wool are fully soak. 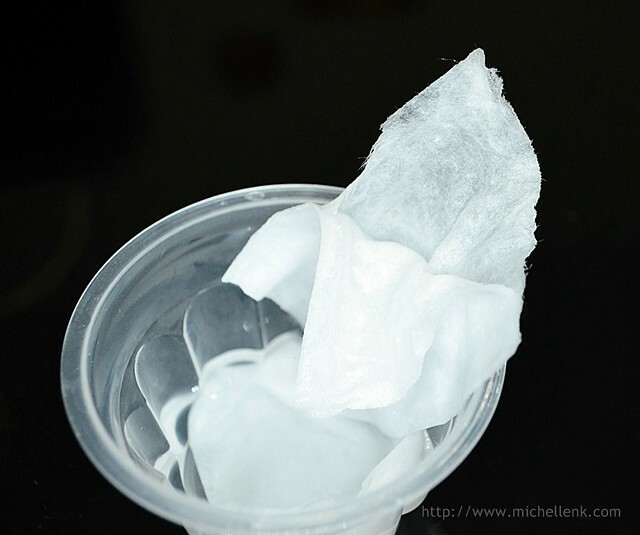 Split/Peel the soaked cotton into few thin pieces, and apply it on areas you need hydration the most. Leave it on for approximately 10 minutes before taking it off. 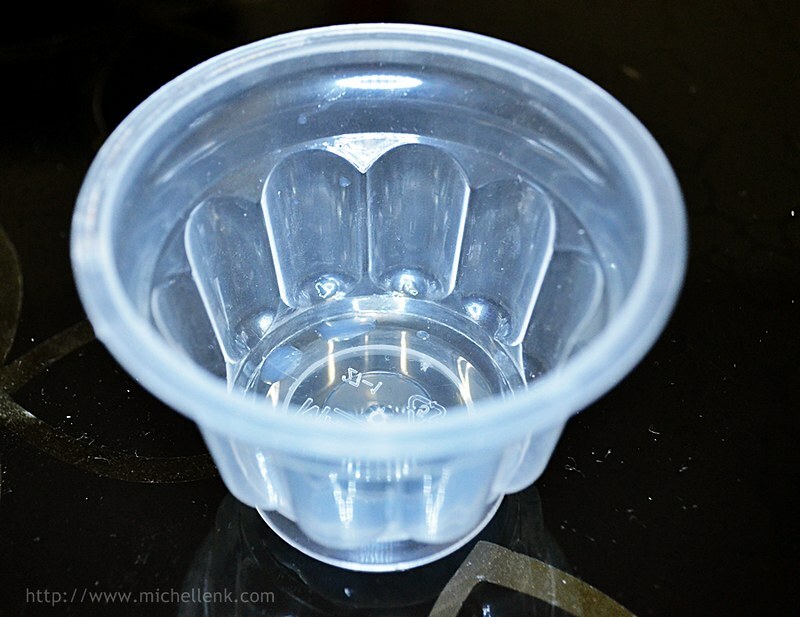 With all the collected pieces, pat it on your face once again for maximum hydration, and you're done. You should feel slightly hydrated than before. Use the Hada Labo Arbutin whitening essence to give your skin a fresher, clearer and more radiant complexion! Its high concentration of Arbutin fights dark spots, giving an even skin tones to users. 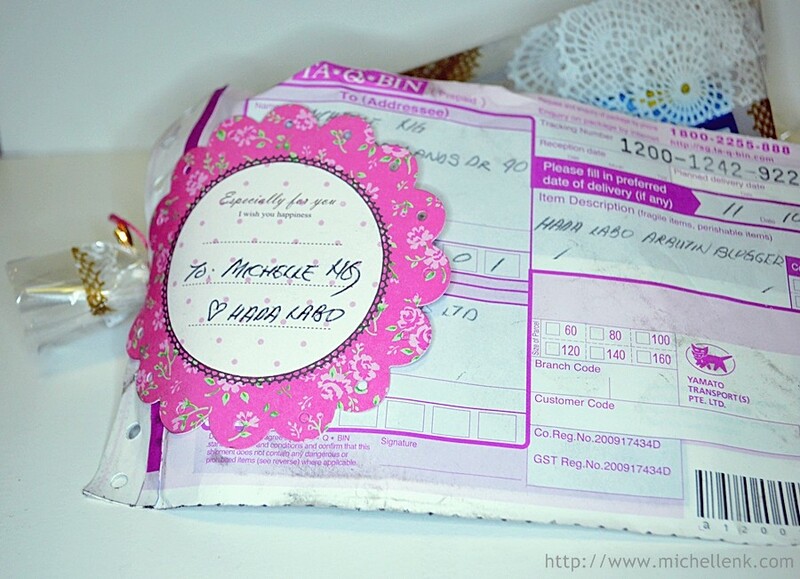 Nourish your skin with the Hada Labo Arbutin Whitening Milk. 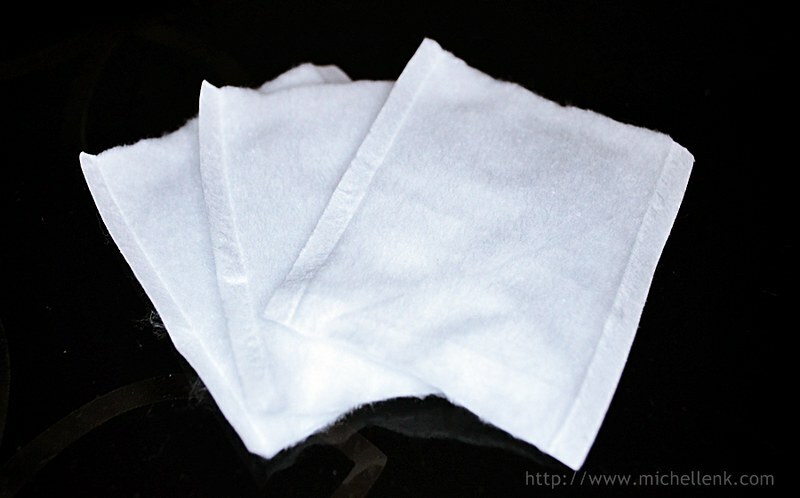 With its light texture, the skin would be able to enjoy moisturizing and whitening effects without additional burden. For those who want to intensify your whitening regime, the Hada Labo Arbutin Whitening Mask is available. With 10x Arbutin concentration, the mask works intensively to provide the skin a moisturizing and whitening a boost. Hada Labo Arbutin Whitening range are priced from SGD $21.90 to $31.90 and are available at Watsons, Guardian, Sasa, Fairprice, Unity and all other departmental stores nationwide.